Want to do something... different? Always looking for a new adventure? 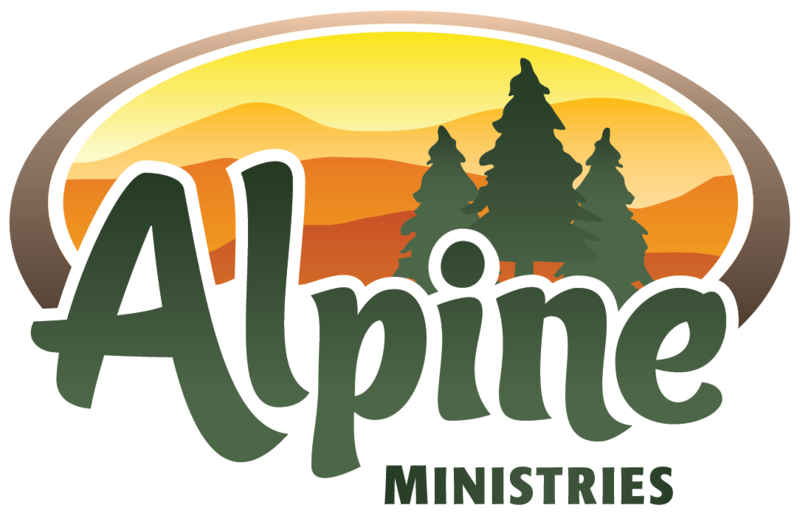 Try Alpine’s Specialty Camps! For four weeks in our summer we change our entire program to provide a unique experience and special focus. Explore the possibilities of Christian summer camp! At Alpine, we believe that learning should be FUN! Discover astronomy through night-sky observation and learn about robotics through hands-on lessons. 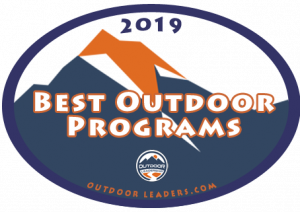 New in 2019 – Whitewater rafting, a full-day adventure hike, and laser tag by day; camping in tents by night! This 4-day, action-packed week is perfect for any Junior ready for a new adventure! For one week, get out of the cabin and into a tent! TREK Camp is an all-inclusive adventure week for teens. Gain outdoor skills and a biblical foundation as you work together with a small group of teens and professional guides. Upgrade your game with Warriors Sports Camp! Volleyball Camp (Ladies) and Soccer Camp (Men) are lead by coaches from Appalachian Bible College and focus on developing campers into well-rounded athletes and Christians.